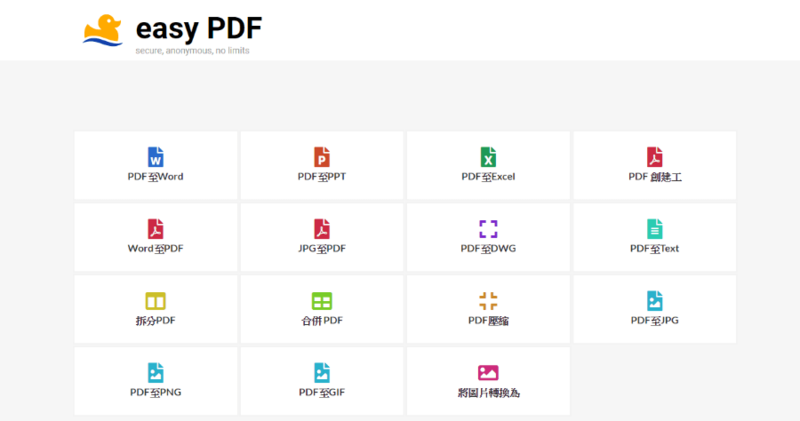 Easypdf.com is 15 essential PDF tools online. 100% Free. No email or registration is required. No ads. No usage limits and it's all fully secure. With a process as simple as its name, this software smoothly creates PDF documents from files in a variety of other formats. It supports a wide variety of. With Easypdf.com you can convert native and scanned PDF files to Word without limits. No email or registration is required. It is fully secure and anonymous. Convert multiple PDFs at once, design workflow automation, and use your current Dropbox folders as input and output location.